GEORGETOWN COUNTY, SC (WMBF) - The Georgetown County Sheriff's Office would like to warn citizens of Craigslist "interested buyers" inquiring about motorcycles that are for sale, according to GCSO's press release. "The callers will contact you in regards to your sale posting, set up appointments to see and test drive the motor vehicles, then defraud the owner by not returning after the test drive," the press release states. Although social media sites and Craigslist is a commonly used tool to buy or sell it can also be a way for scammers to take advantage of this source. If you receive a call from someone interested in purchasing a motor vehicle that you may have listed for sale be cautious. 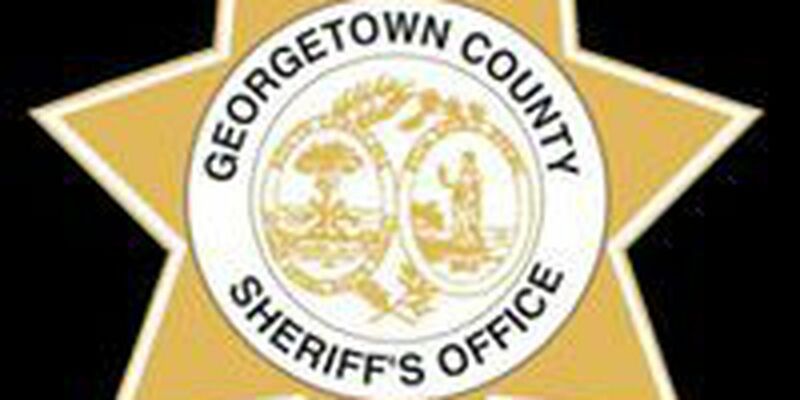 Contact Georgetown County Sheriff's Office at 843-546- 5102 for any concerns. Copyright WMBF News 2016. All rights reserved.